In a press release earlier this month, DARPA noted that hypersonic vehicles traveling through the atmosphere at "incredibly high speeds" create "intense friction with the surrounding air," which produces heat, particularly at the leading edges or forward parts of the vehicles. "Developing structures that can withstand furnace-like temperatures at such high speeds is a technical challenge, especially for leading edges that bear the brunt of the heat," the release notes. To find a solution, DARPA recently announced a new program: Materials Architectures and Characterization for Hypersonics (MACH). An introduction to the program, the purpose of which is to develop new design and material solutions for "sharp, shape-stable, cooled leading edges for hypersonic vehicles," will take place on January 22 in Arlington, Virginia, where companies interested in being part of the initiative can learn more about it. "For decades people have studied cooling the hot leading edges of hypersonic vehicles but haven't been able to demonstrate practical concepts in flight," Bill Carter, program manager in DARPA's Defense Sciences Office, wrote in the press release. "The key is developing scalable materials architectures that enable mass transport to spread and reject heat. In recent years we've seen advances in thermal engineering and manufacturing that could enable the design and fabrication of very complex architectures not possible in the past." 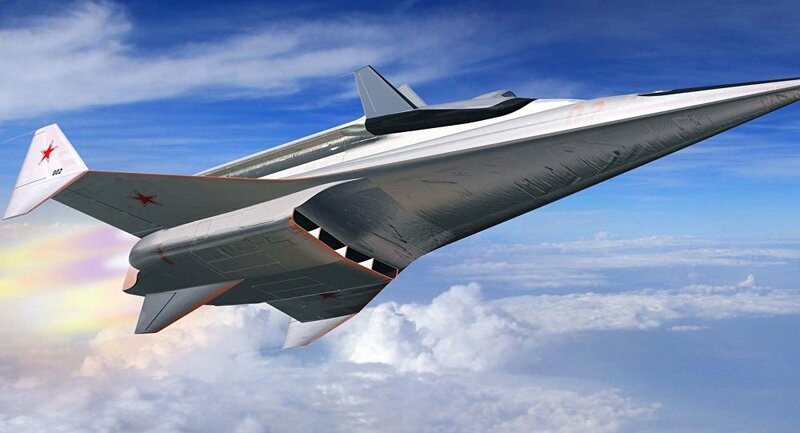 "If successful, we could see a breakthrough in mitigating aerothermal effects at the leading edge that would enhance hypersonic performance," he added. 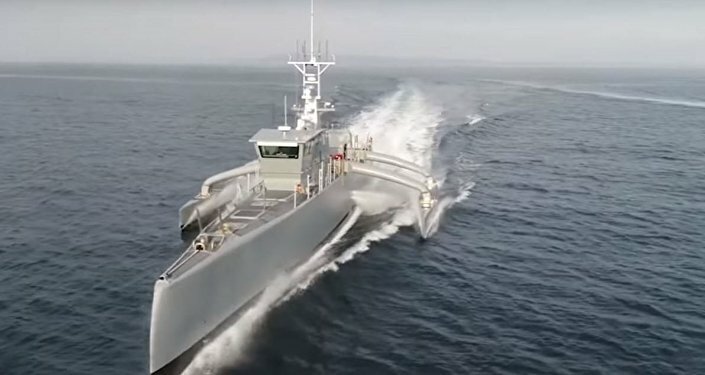 According to DARPA, the MACH program will consist of two technical areas. 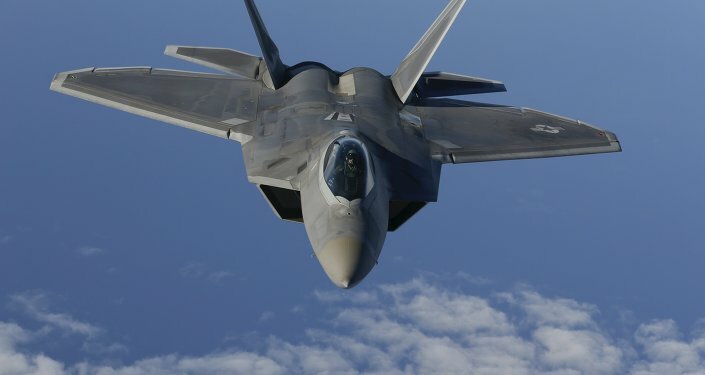 The first area will focus on developing thermal management systems that cool the leading edges through what they refer to as "advanced thermal design," while the second area will concentrate on developing new coatings and high-temperature materials for hypersonic vehicles that don't require cooling in the first place due to the nature of the materials. However, additional details regarding such materials were not provided.